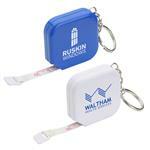 Custom Keychains and key tags for trade show giveaways! 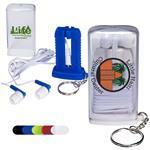 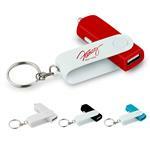 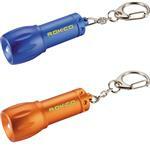 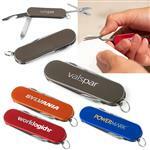 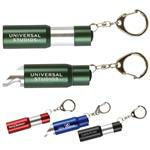 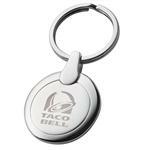 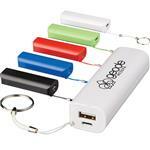 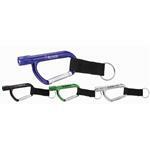 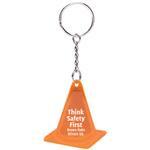 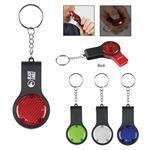 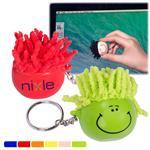 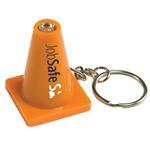 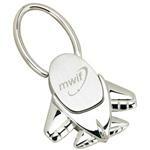 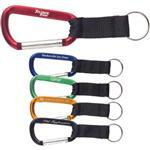 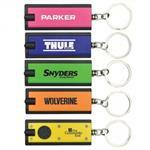 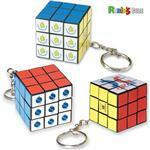 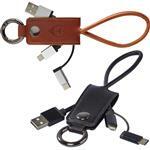 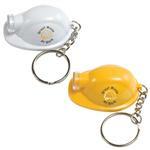 Custom Keychains are one of our top ten promotional product marketing giveaways. 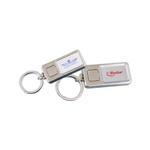 Whether it is a custom shaped plastic key tag or and engraved metal keychain, these are gifts that will be seen every time you remove it from your pocket or purse. 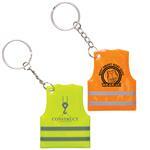 Texas key tags, saddle key tags, and key lights are great budget trade show giveaways. 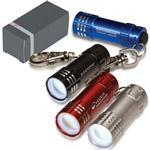 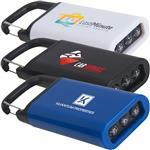 We also have a variety of the very popular custom LED keylights. 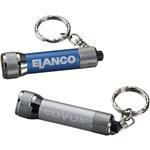 These custom keylights will shine for hundreds of hours and are now very affordable! 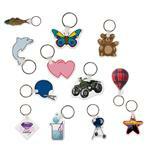 Soft vinyl squishy key tags, logoed keychains all work to market your business year round! 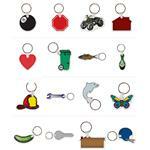 If you do not see the custom keychains or custom keylights that you are looking for, please call us at 888-332-ADCO as we have many additional styles to choose from!